A New Year doesn’t mean new behaviors. Neither does putting people on new teams result in those employees automatically acting differently and producing better outcomes. A reorg, when drafted on paper, is incredibly appealing. The efficiencies that are accomplished by shuffling people here and there seem logical – but they’re assumptive, and (painfully) often wrong. Employees do not robotically bring their best to new situations. Encourage people to share their truth about the changes, including what frustrates them. This goes against the common protocol, which is to ignore the fact that humans need to process their emotions when going through significant transitions. By putting a time limit on this, you ensure teammates don’t gripe forever. Discuss the facts. Be as transparent as possible. Ask and answer questions. This step ensures the team is dealing with the same reality, by dispelling rumors, concerns or other myths. 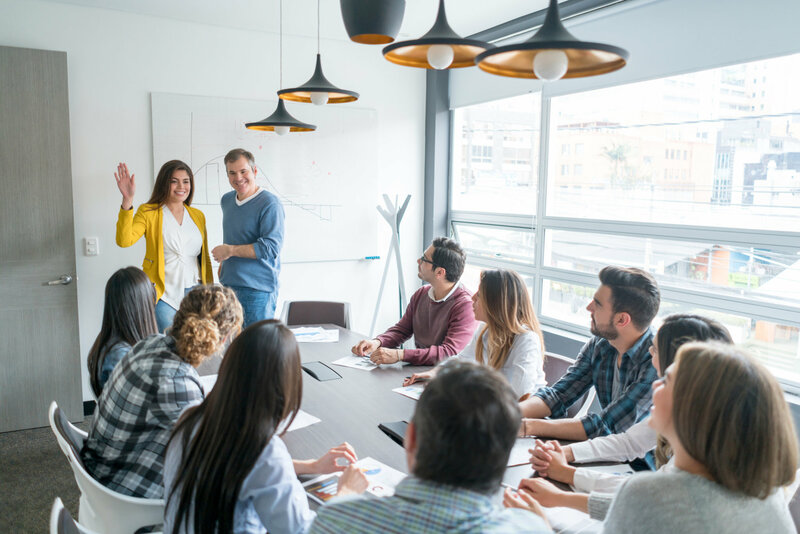 Outline what it looks like as a new to team to think and act in ways that will lead to success for the business and fulfillment for team members. Determine your plan to accelerate and strengthen your evolving culture. A reorg that merely relocates where people are on an org chart, yet leaves hearts out of the equation, does little to improve who we are as people and teams. In these cases, performance only continues to suffer. When given the chance, however, any of us will prove that we can make changes work – when we have a chance to be true to who we are as people, first. New team. New you? It can be, when you act.